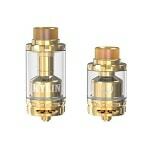 Which RTA (Rebuildable Tank Atomizer) Should You Buy?
. Why the Pharaoh Mini RTA? The Pharaoh tank is a collaboration between Digiflavor and YouTube reviewer Rip Trippers. They came up with a product that suits the needs of vapers everywhere and produces great flavor and clouds of vapor. It is one of the best rebuildable atomizers to date and it’s easy to see why we love it. If you want to enjoy your best vaping experience without having to drip juice on your coils after every other draw then you need to get an RTA (Rebuildable Tank Atomizer). Best tank atomizers will let you take puff after puff without worrying about your wicks going dry, which makes them perfect for when you are going for a long drive, or for when you just want to sit back and relax. 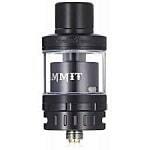 Check out our list for the best RTA to find the one that is right tank atomizer for you. Disassemble the RTA and check the insides of the chamber. Ideally, the top of the chamber should taper towards the drip tip. This will ensure that the flavors of your clouds are not muted and you are having the best RTA. Another thing to look for when buying the best RTA, is the position of the airflow holes in the build deck. The airflow holes should be directly underneath the coils for maximum flavor. The holes should also be slightly raised to prevent excess juice from leaking. If you are planning on using your vape for an entire afternoon, choose the best RTA with the biggest tank capacity that you can find. Usually, an RTA with a 6ml tank can last you all day, depending on how heavy you vape. Avoid RTAs that have very complicated build decks. The earlier RTAs that came out consisted of almost a dozen parts, and you have to be really careful when installing coils and cotton, or else you will be spilling the entire contents of the tank. 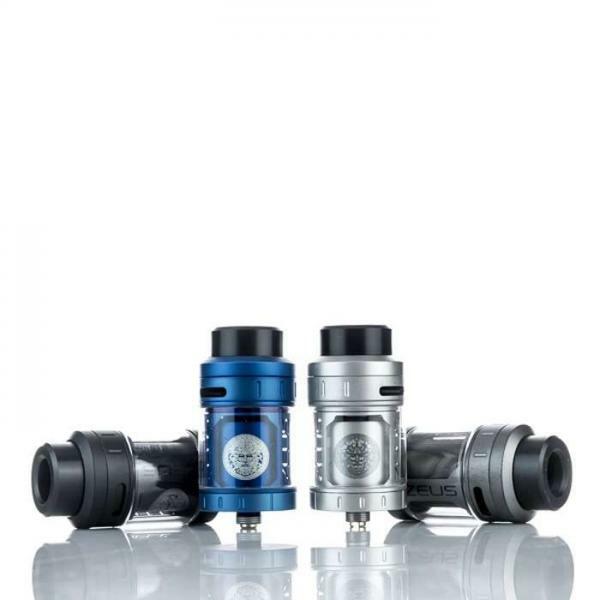 Best RTA is not just easy to build on, it is also easy to assemble and take apart. You need to know when you will need to refill the tank with e-juice, so having a completely clear glass tank will serve you well here. 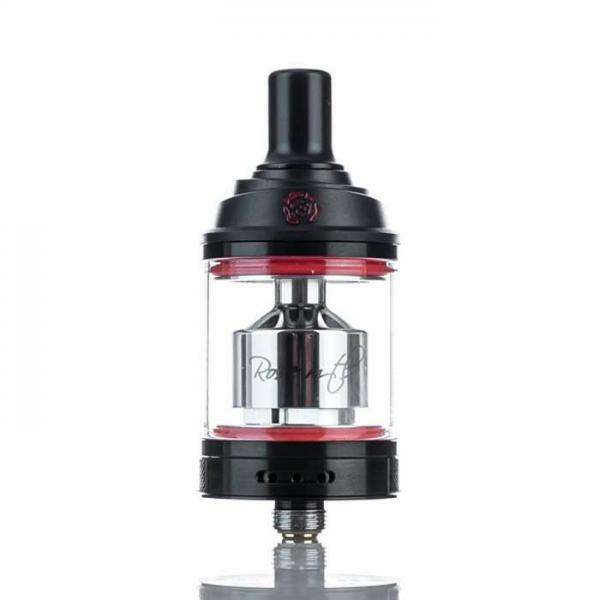 Other RTAs have small glass windows that do not reach the bottom, and others don’t have windows at all; this makes it easier for you to vape the tank dry and burn your cotton wick. Do not buy RTAs that do not come with spare glass tanks. Even if you are the most careful person in the world, you might still accidentally tip over your mod and crack the glass tank of your RTA. Having a spare one already included in the kit will ensure that you will be vaping again in no time at all. It can take a week or more to get a replacement by mail. So go for the best! After hours of extensive research, testing and reviews, we’ve determined the best products – the best rta (for any budget) on the market today. 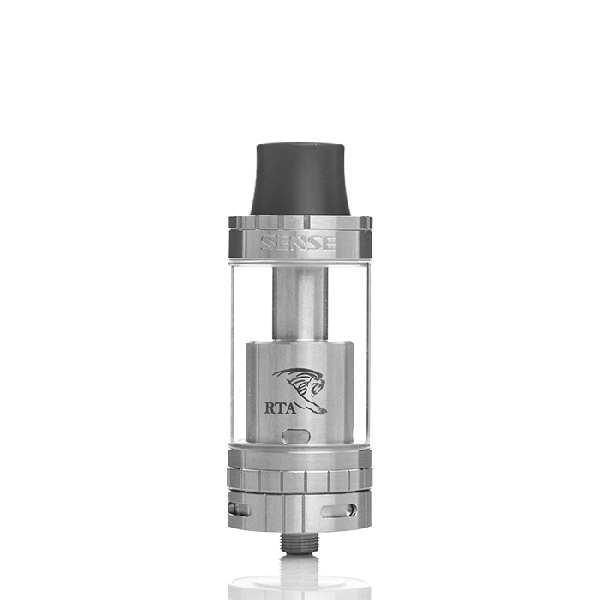 The primary reason why you should buy new RTAs for vaping is because the technology is rapidly evolving, and each new iteration of the best RTA is much better than the last. When the first RTAs came out, they were fidgety little things that were a pain to build, and they were also underachievers compared to what most modern RTAs can do. Now, you can find RTAs that are as good as RDAs when it comes to cloud production, something that the latter had a stranglehold over during the last couple of years. 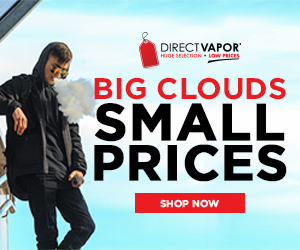 There are also RDAs that can cater to different vaping styles too, like Direct Lung vapers, Mouth to Lung vapers, cloud-chasers, and flavor-chasers. It will be great to have a separate tank atomizer to switch to whenever you feel like using different vaping style. It is actually entirely subjective when it comes to which is better between RDAs and RTAs, but the latter does have a couple of advantages over the former. For one thing, there is minimal to no spit back when using an RTA. Spitback happens when the juice sizzles and hot juice hits the inside of your mouth; there is no spit back when using an RTA because the coils are farther away from the drip tip. Another advantage of RTAs is that you can easily avoid burnt wicks and dry hits. The wicks in RTAs are constantly saturated with juice so it is almost impossible to get dry hits from them, that is if you installed your wicks properly. 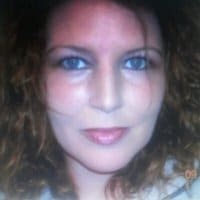 Of course, the most obvious advantage is that you do not have to drip juice on your coils every couple of drags, unlike RDAs that you need to drip juice into every two drags or so or else suffer the agony of dry hits.